I am away travelling in England with Mka. Linda and my grandson, Aiden, so my article will be brief this month. I will return on Wednesday, June 8 to celebrate the Feast of the Ascension with you. 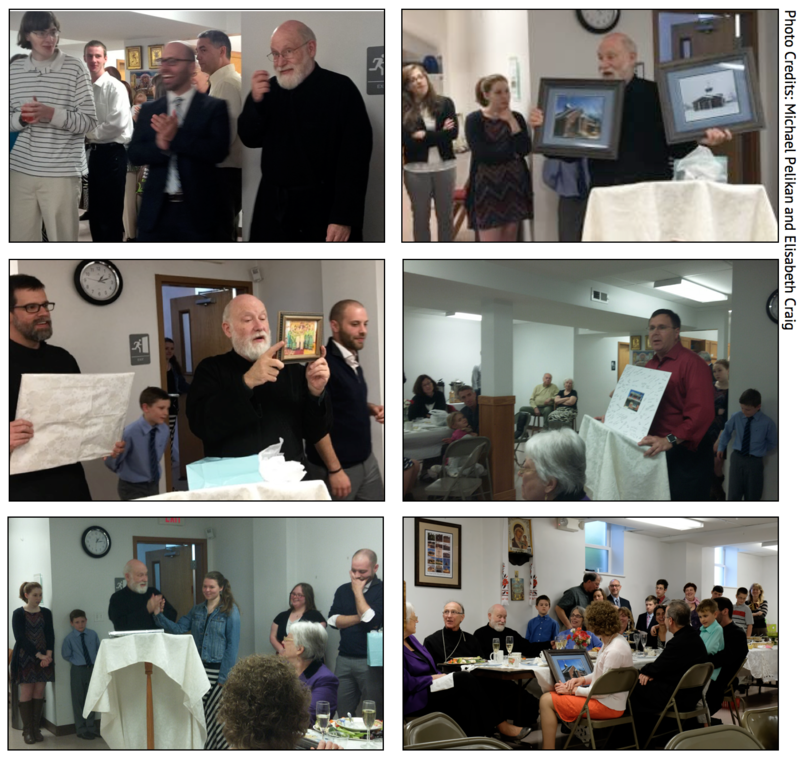 To my loving Holy Trinity family: thank you for your love, your kindness, your thoughts, and your prayers that were offered at the surprise party celebrating thirty-five years of priestly ministry and twenty years at Holy Trinity.